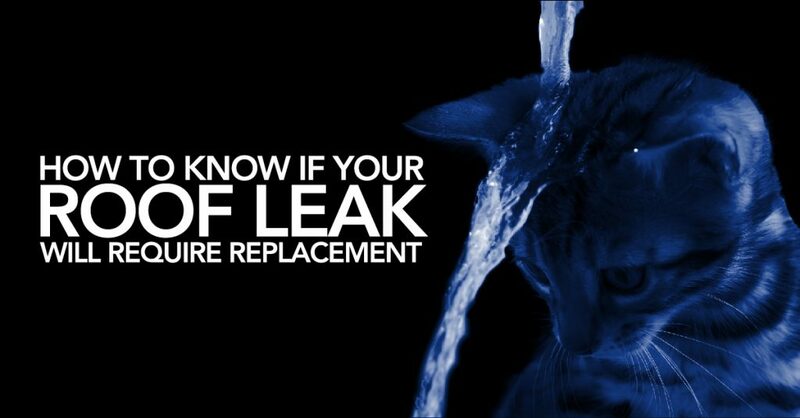 A single roof leak might not always mean you need to have your entire roof replaced. It could be caused by several reasons, some of which are easily fixed with a minor repair. However, multiple leaks or signs of roof damage could mean it’s time to replace your roof before more leaks or water damage to your home occur. The shingles on your roof are the first defense against water leaking into your home. Missing asphalt shingles which have been blown away by strong winds or cracked tile shingles can easily be replaced. Exposed parts of your roof’s underlayment or decking could allow water to seep in through screw/nail holes, which can easily be sealed. However, if you have multiple areas on your roof showing such damage it might be time to consider replacing your roof now, or in the next two to three years. A roof leak, especially in a tile roof, could be caused by leaks in the flashing or underlayment in your roof. Tile roofs are designed to last a long time, but flashings and seams commonly need maintenance to prevent or repair leaks. If your roof is leaking and sagging, it is no longer a question of whether you should repair or replace your roof. You need an expert inspection of your roof to determine if you have a problem with your roof decking. Your home’s foundation could also cause it to sag. Damage to your roof decking could require an entire tear-off to protect your home from further damage. 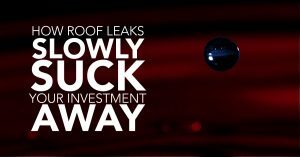 If the roof on your North Port, FL-area home is leaking, do not take a chance trying to repair it on your own. 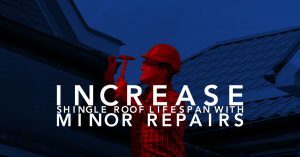 Sometimes your money is better spent replacing your roof instead of continually repairing small leaks, especially if your roof is more than 20 years old. The best time of the year to repair or replace your roof is before the rainy months begin. Contact Mark Kaufman Roofing for an estimate to repair or replace your home’s leaky roof.